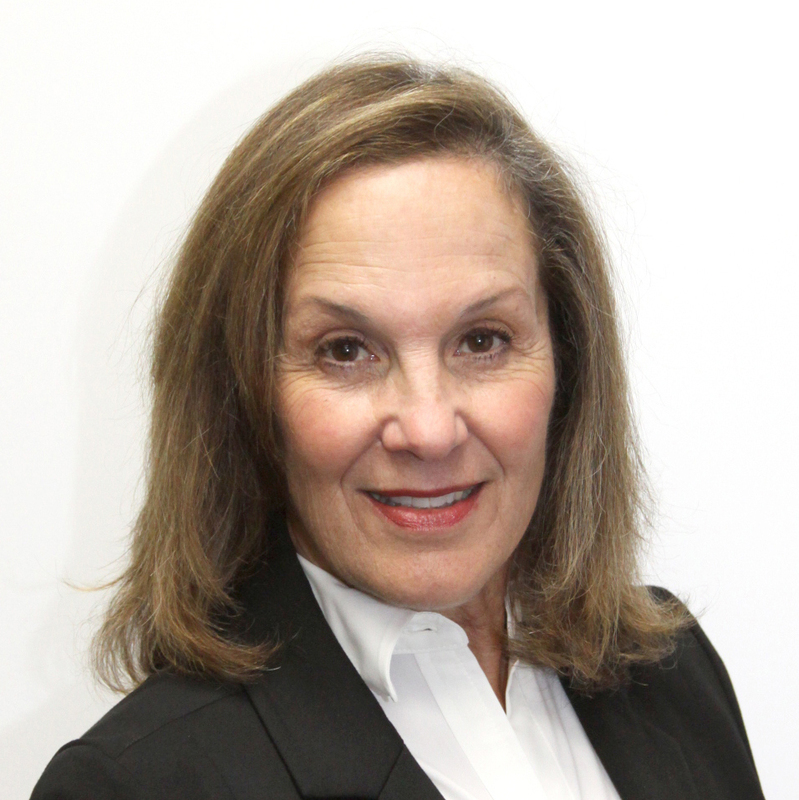 Lee Anne Sichel – TOLD Partners Inc.
Lee Anne is a California licensed Real Estate Broker specializing in leasing and sales for over 30 years. Her experience with retail tenants and sales of shopping centers in the Santa Clarita Valley, San Fernando Valley, Los Angeles, Long Beach and surrounding areas gives her the unique opportunity to find locations that are successful for all parties. California has been Lee Anne’s home for all but a few years in Maine. She’s seen the changes in the landscape of tenants, rehabilitation of older centers, office buildings and the Medical community in relationship to the growth and revitalization of cities and residential communities. Her business and personal focus is where families shop, dine, play and work. Lee Anne enjoys her tenants and grasps the ability to visualize how and where a new beginning or continuing journey starts, progresses and possibly closes as retirement nears. Real Estate is a business of understanding change and finding a way to merge the future and the past. There is never a deal that is the same nor an opportunity that is too small or too large to create an atmosphere of success.